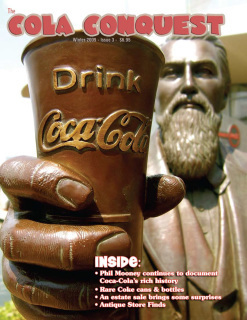 SUBSCRIBE TO OUR PRINT EDITION TODAY! 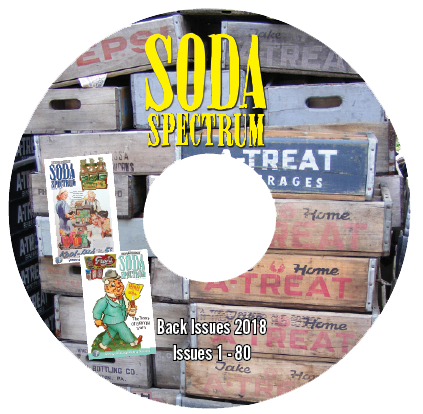 Issues #1-80 in pdf format on one physical computer dvd disc. 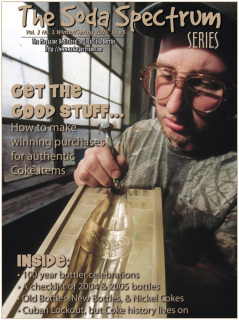 Our PRINT EDITIONS are mailed via USPS and Canada Post. 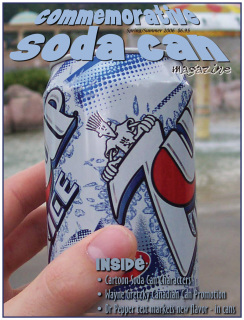 Prices shown include postage & taxes for U.S. & Canadian addresses. These are Special Editions that are no longer available in print. 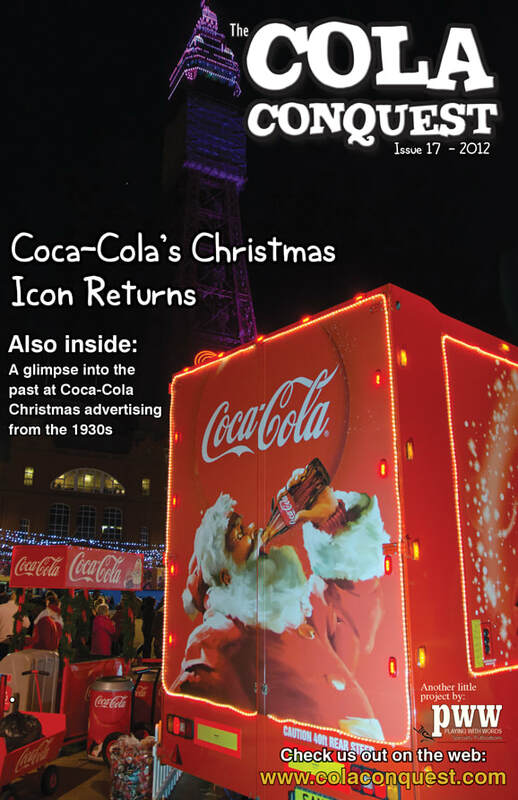 More digital versions to be retrieved from our archives shortly (at least 7 more in total). 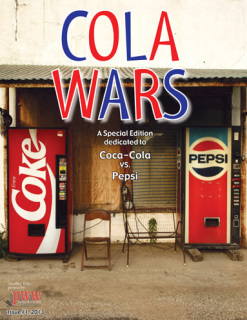 Cola Wars pitted Coke VS. Pepsi • For Pepsi-only collectors, we published three great Soda Spectrum "Everything Pepsi" issues! 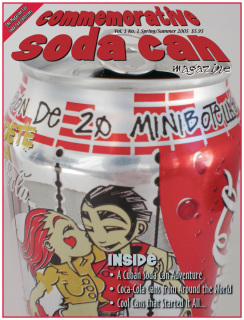 For soda can collectors, we published TWO great can-only editions! 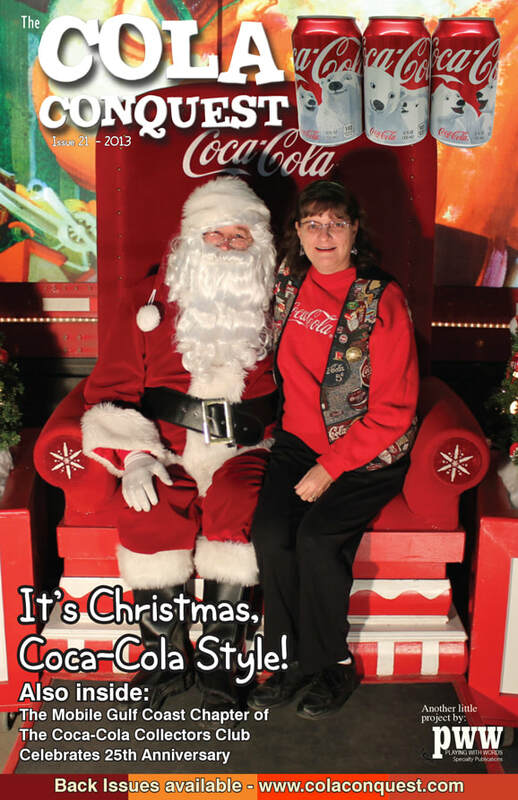 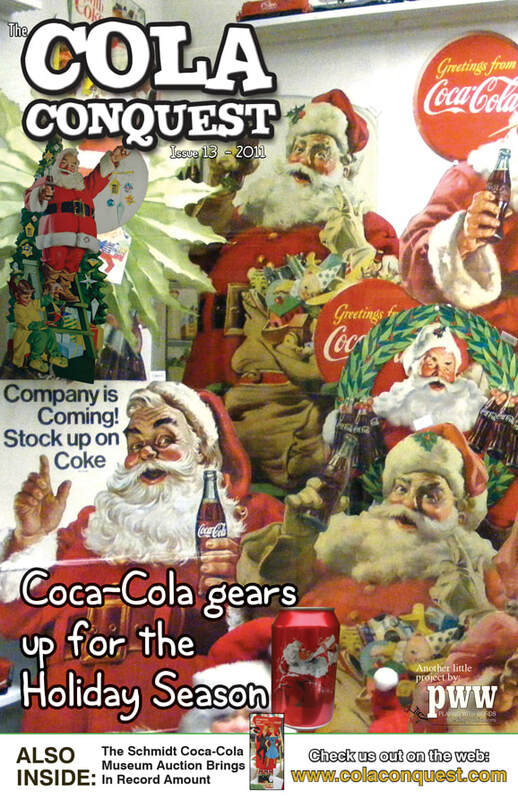 • The Cola Conquest was dedicated to Coca-Cola collectors everywhere. 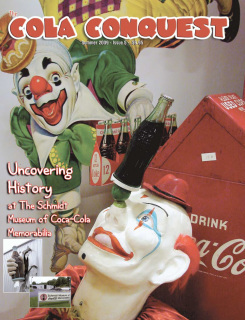 The two editions shown below were our favorites; One has an exclusive interview with Chief Archivist Phil Mooney; and the other has an exclusive sit-down interview with Jan Schmidt from the famous Coca-Cola Schmidt Museum of Coca-Cola Memorabilia, our editor wrote this fabulous feature. 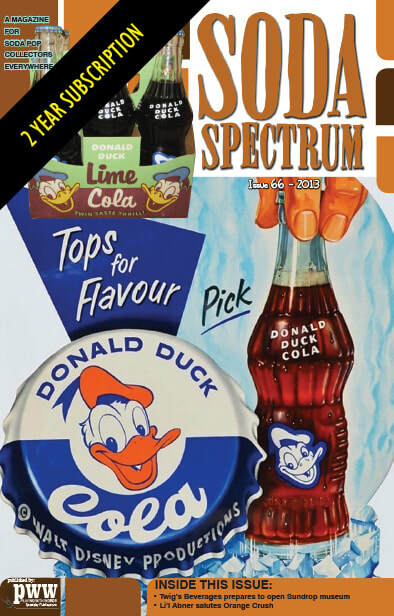 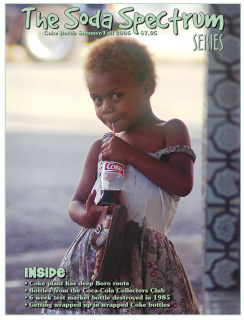 When the Soda Spectrum first started doing special edition "one-off" magazines, they were dedicated to Coca-Cola bottle collectors (these Coke bottle-centric editions are shown below). 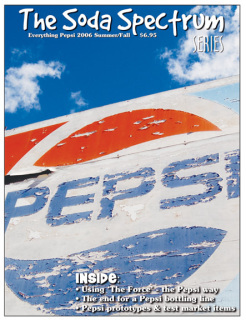 These editions were so well-received that we expanded to do other special editions for Pepsi collectors, can collectors, and everything Coca-Cola enthusiasts. 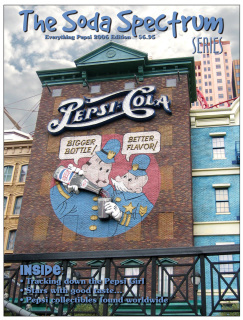 Thanks to the archives, you can still read these fabulous titles that contain timeless information and stories for and about collectors! 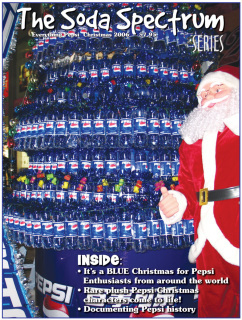 Get in the Holiday Spirit with these previous COLA CONQUEST Christmas-centric editions (special pricing)!